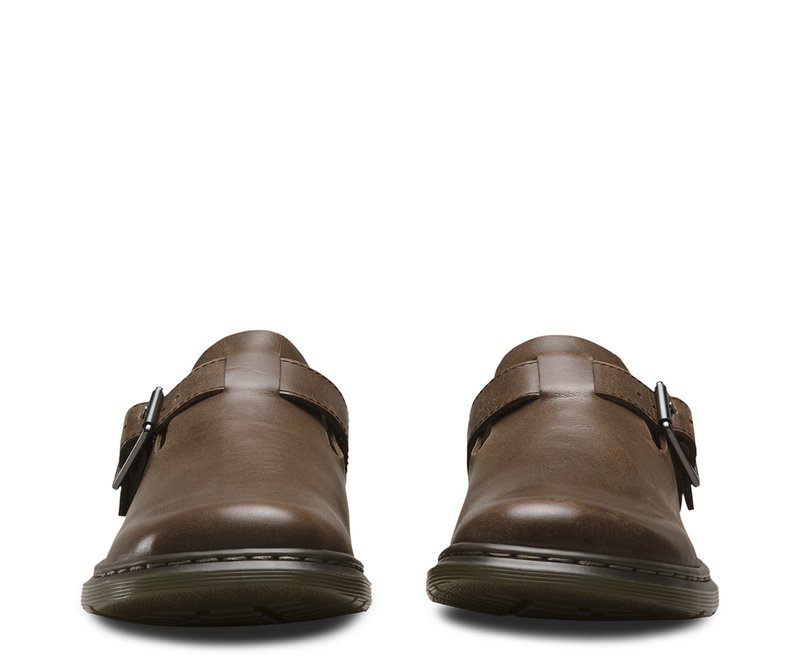 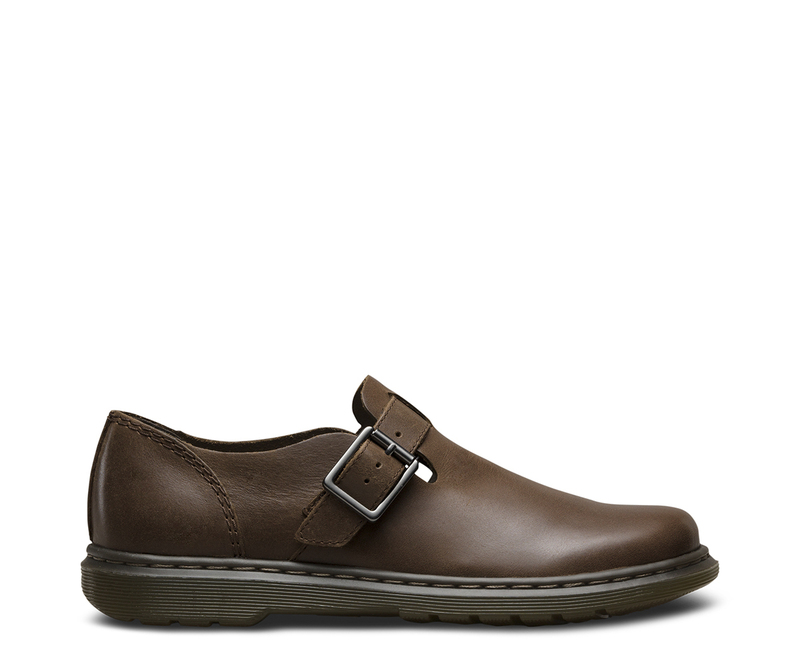 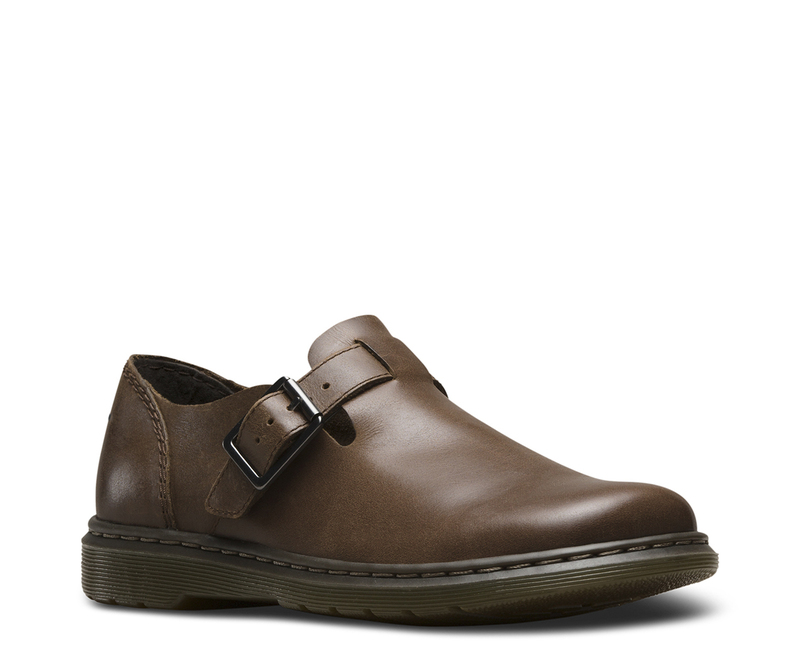 The Patricia II women’s shoe is for minimalists, with a simple clean design applied to classic Doc styling. 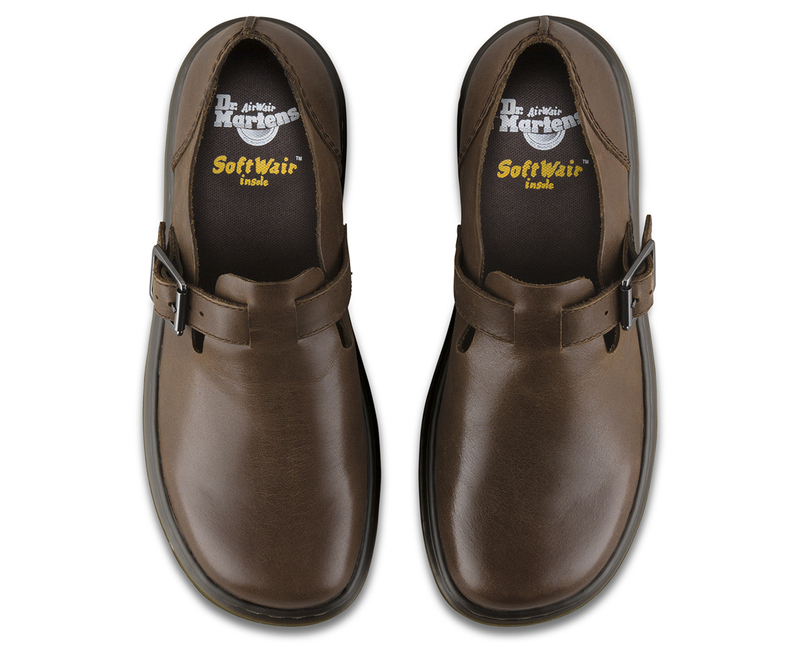 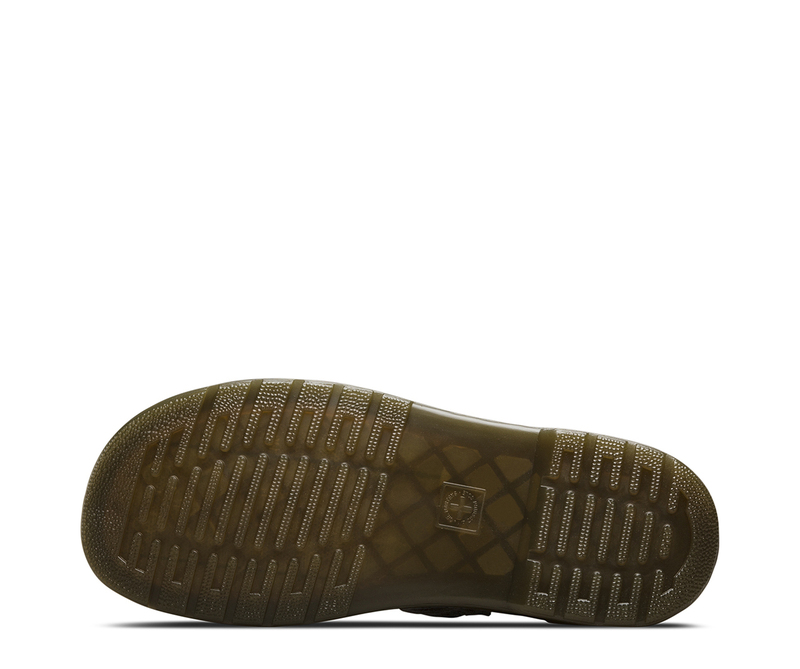 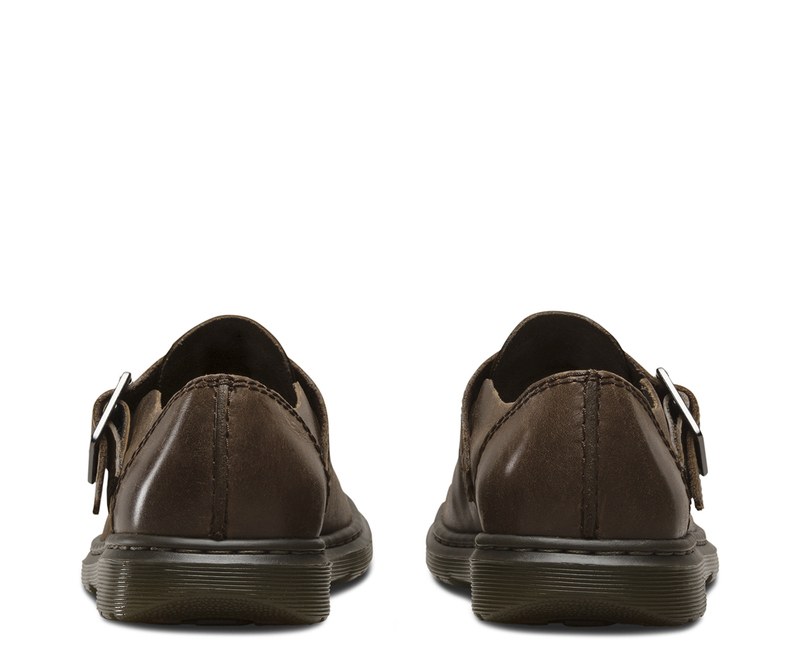 The Patricia II women’s shoe is constructed on the Dr. Martens iconic AirWair bouncing sole, that’s oil-and-fat resistant with good abrasion and slip resistance—and has been since 1960. 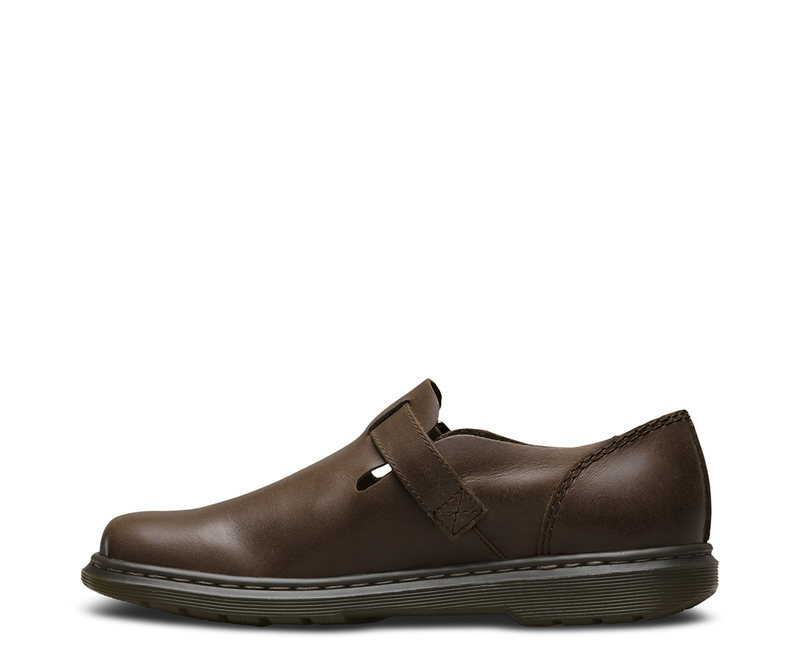 The Patricia is made with Virginia, a soft, fine-grained Nappa leather, and also includes a SoftWair Technology insole for comfort.